18 Guests 0 Members 5 Bots (+26 bot dupes) 1 spammer also just said hi. Have someone tried to backlight a GameBoy Light? 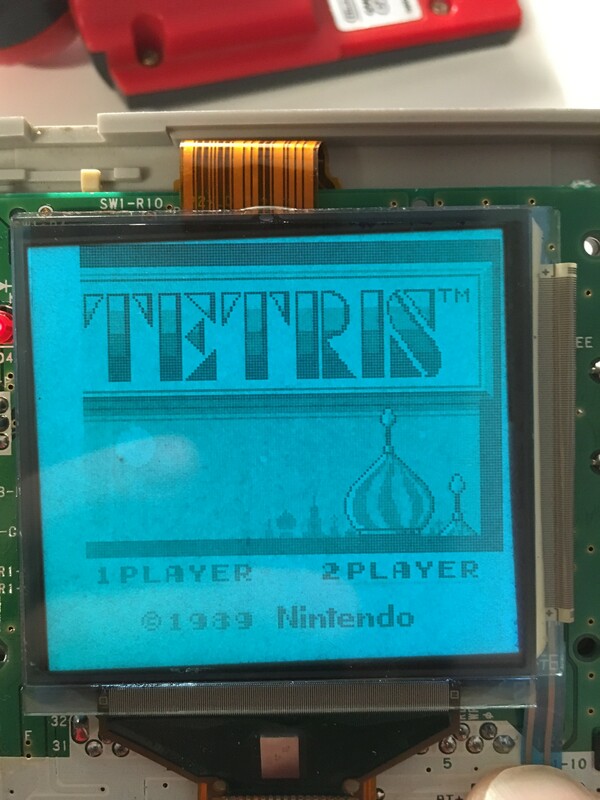 ChipMusic.org / Forums / Nintendo Handhelds / Have someone tried to backlight a GameBoy Light? 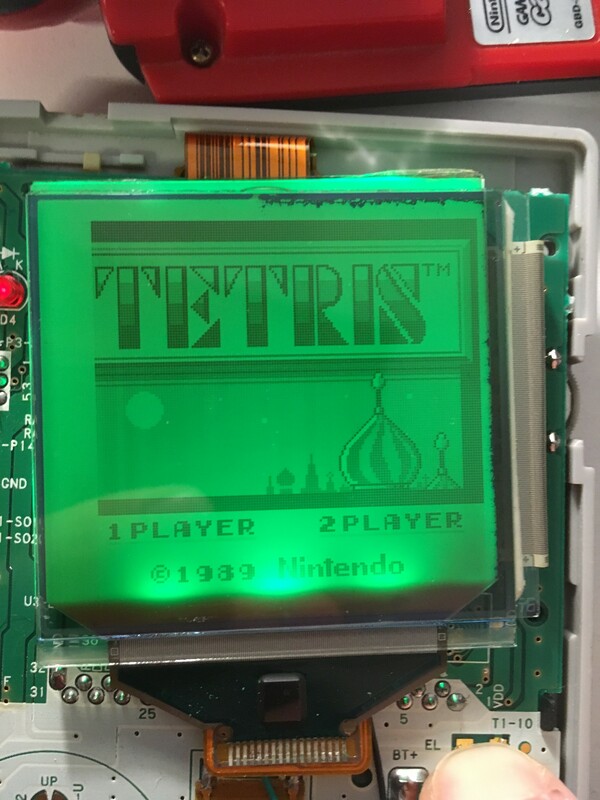 I searched but could not find any information regarding the GameBoy Light, yes it has a backlight but is not as good as modern backlights. As GameBoy Light uses 2xAA instead of 2xAAA should not be an issue using everdrive and batteries can last longer. And as it has a switch to turn it off/on/backlight could be helpfull. The back-light is pretty decent on the Game Boy light. I don't think it would be any easier than back-lighting a Game Boy Pocket but with relatively little to gain. 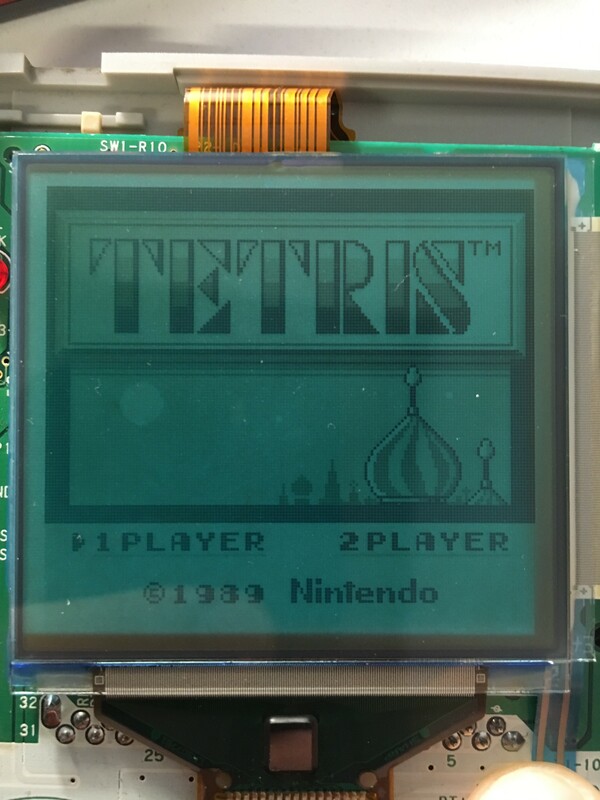 Now the thing is that with the original backlight the background looks dirty, and with the backlight kit not.